Blends offer the best of both worlds of wool and nylon. Based on our experience we can advise the 80% wool – 20% nylon construction, but other proportions are possible as well. The most critical aspect is the airworthiness of the carpet. Our designers and technical managers will guide you through the process from design towards end-product to guarantee that your demands will transform in a carpet which is fully airworthy. It is also possible to choose a different design for both economy- and business class cabins. 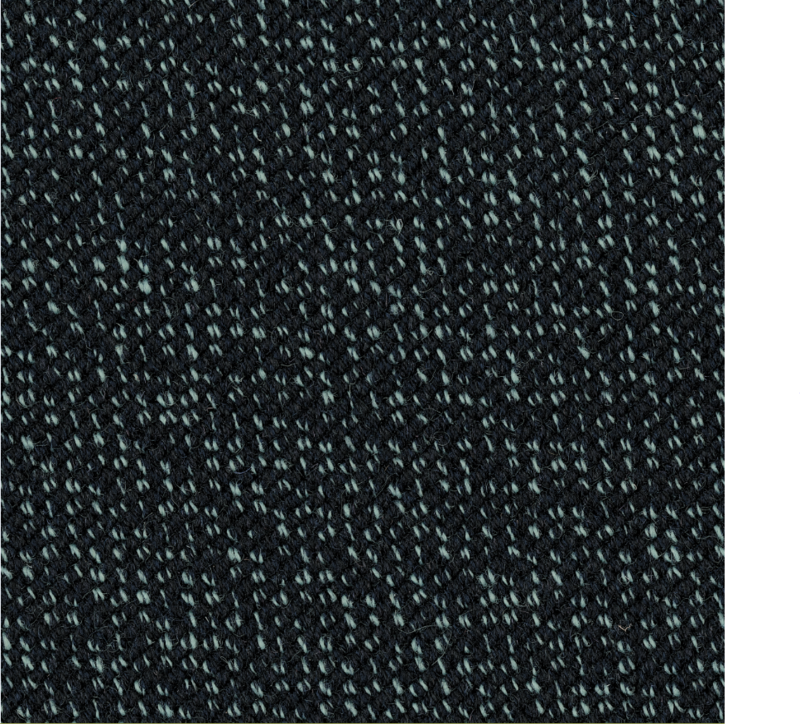 The specifications of our standard in stock Wool/Nylon 80/20 carpet are shown below. Other specifications will occur with custom made carpets.